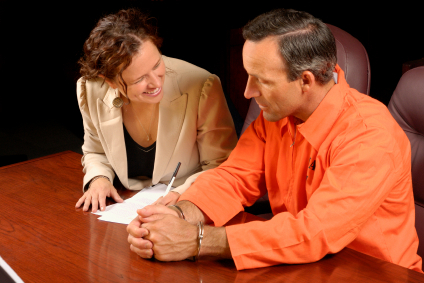 A legally enforceable agreement in the form of a contract is the foundation of a strong partnership. A carefully constructed contract will avoid problems arising if the business relationship changes or comes to a close or if the nature of the company or its business needs to be modified. Such agreements must contain specifics of what is enforceable in a court of law and what are the ramifications for a breach of contract. A partnership agreement defines the terms of a partnership and will help all the parties should a dispute arise that needs to be brought before a judge for resolution. The best contracts are those that are simple, clear and easy to understand. The Law Office of Holden Green understands the dynamics and complexities of operating a business in the state of California. We have extensive experience in working with businesses and drafting partnership and corporate agreements in Palo Alto, Menlo Park, Los Altos, Mountain View, Sunnyvale, Cupertino, Santa Clara, Alameda, Santa Cruz and San Mateo counties. To know more about the drafting these contracts, contact the Law Office of Holden Green to arrange for an in-office consultation with Mr. Green.